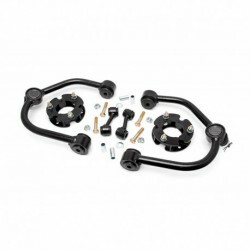 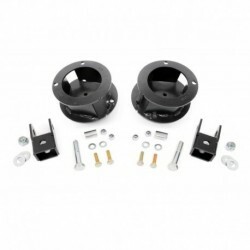 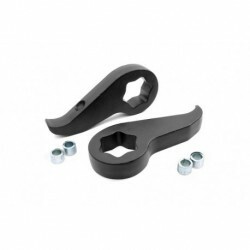 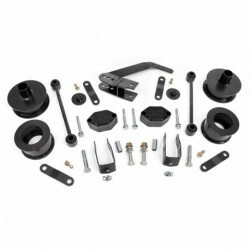 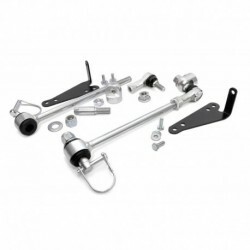 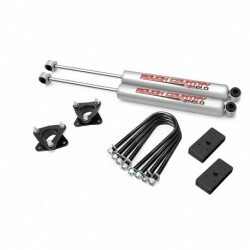 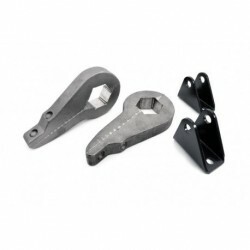 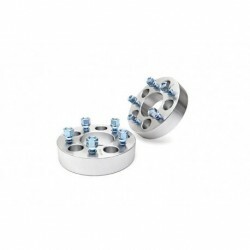 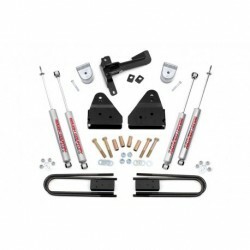 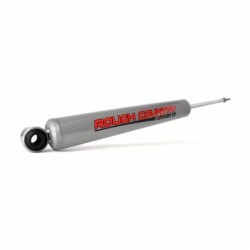 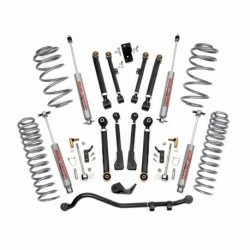 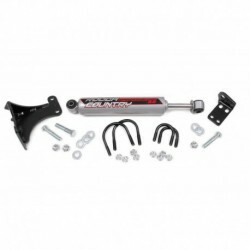 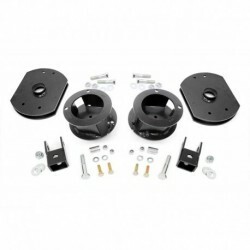 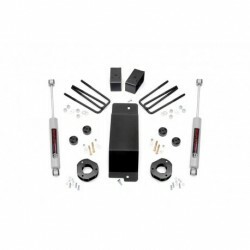 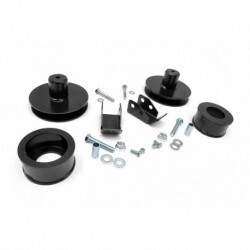 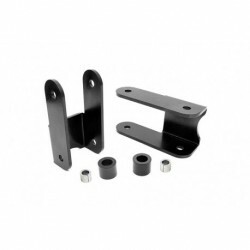 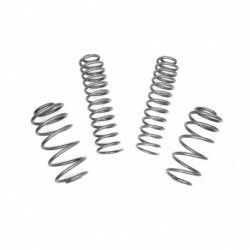 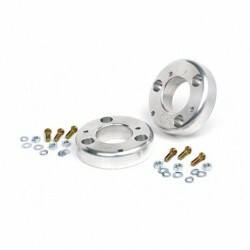 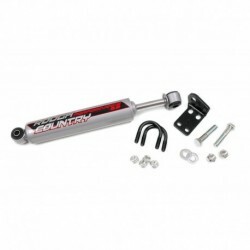 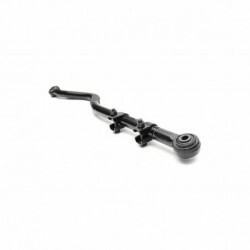 or those who are serious about flexing, crawling, and pushing your Jeep to the limits, this kit features an upgraded Forged Adjustable Track Bar. 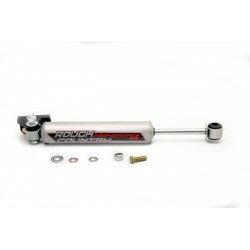 Made of forged steel, this 16lb Track Bar boasts a beefy construction that will dwarf stock equipment. 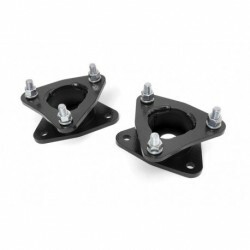 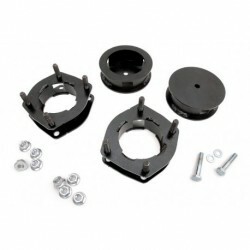 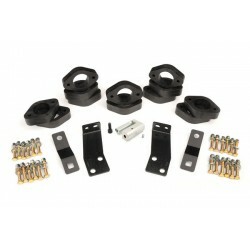 Easy to install and fully adjustable on the vehicle.